Fill in your details below and we will let you know within 24 hours if we can get Pocket Mars to you with haste! 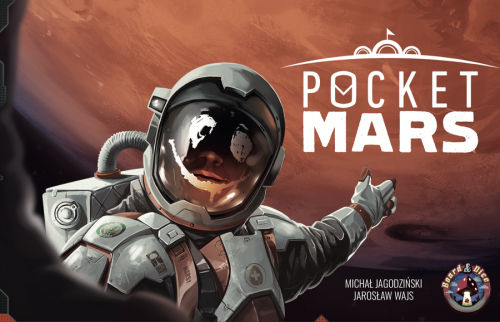 Pocket Mars is a fast paced and wildly dynamic card game but don't let the short playthrough time fool you. It's a heavy weight filler! A compressed and easy to understand set of rules, combined with cards that you can play in more than one way is what makes this game great!